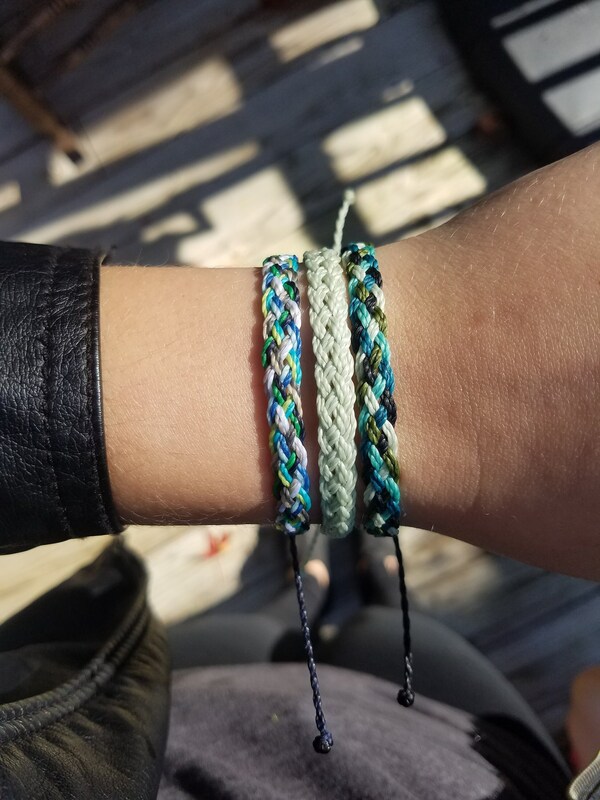 Choose one color, 5 colors or 10 colors! 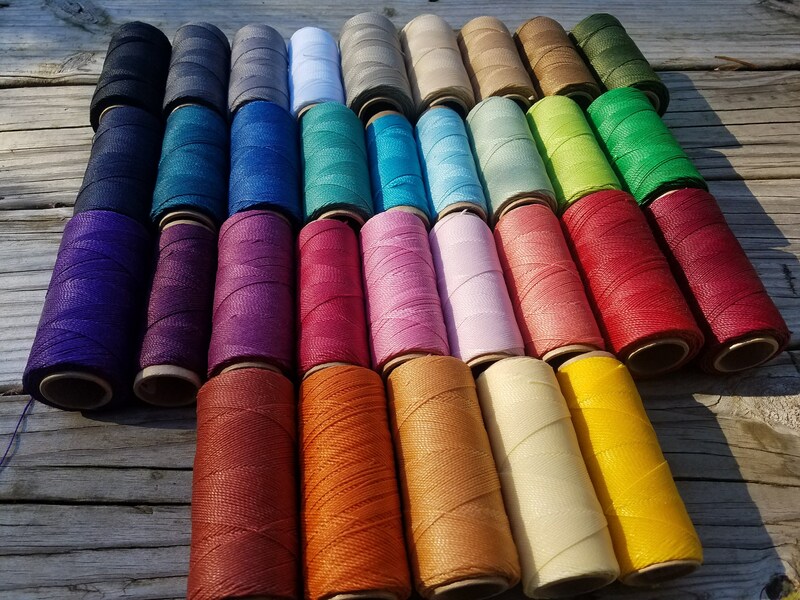 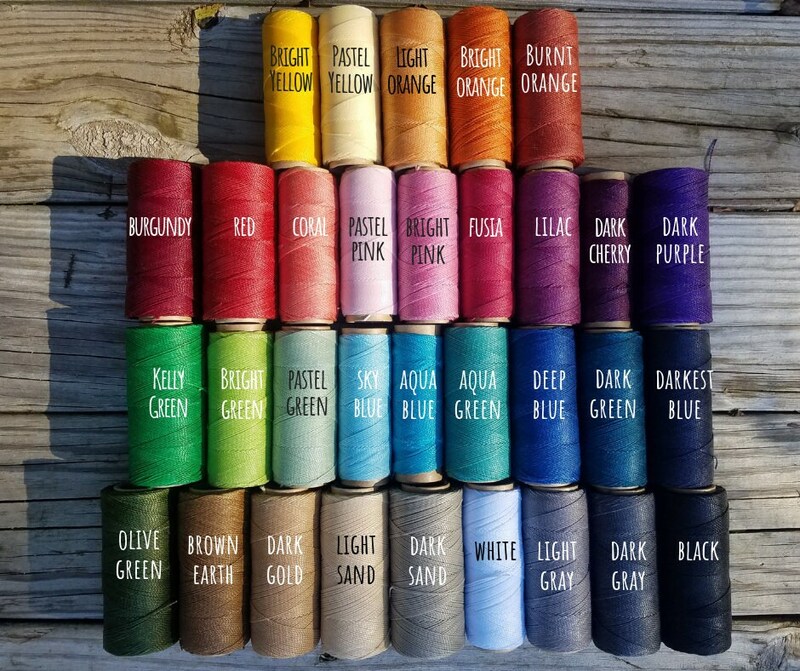 For more than one color, choose the option "Pick My Own Colors"
Please leave the colors in the "Notes To Seller" so that I can create and ship your order in a timely manner. 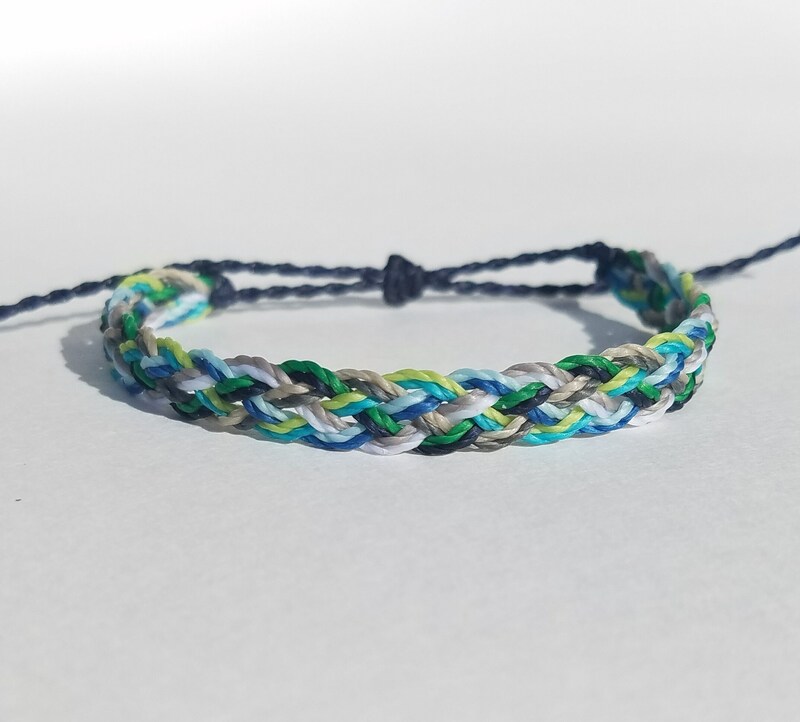 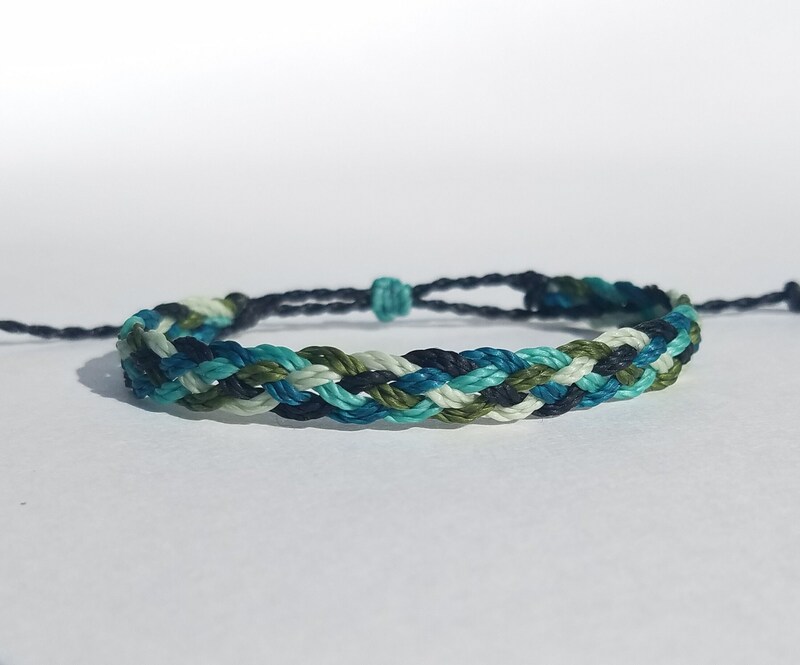 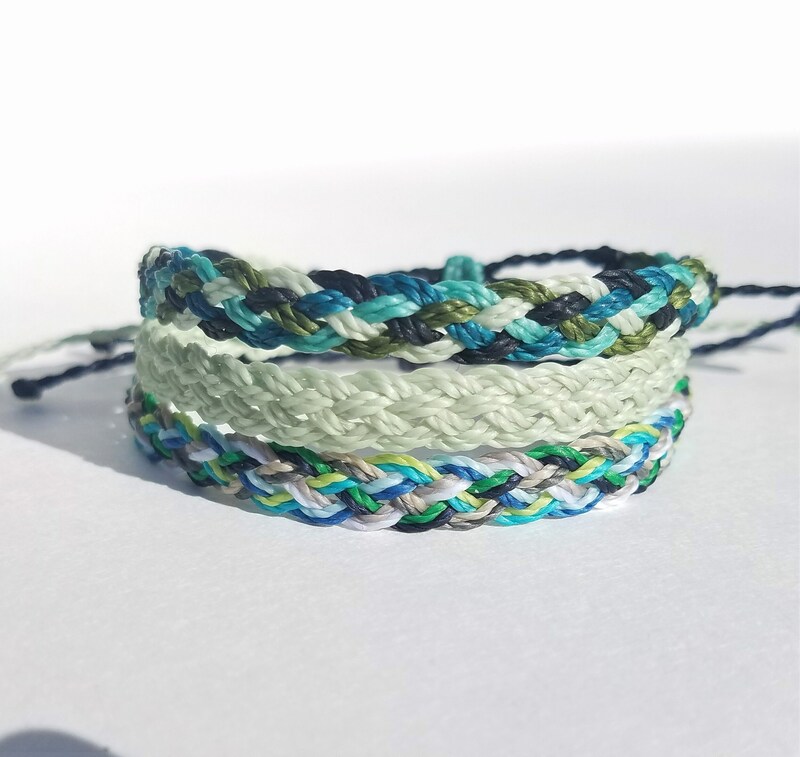 ♥ Solid Color Braided Bracelet/Anklet OR Choose your own colors! 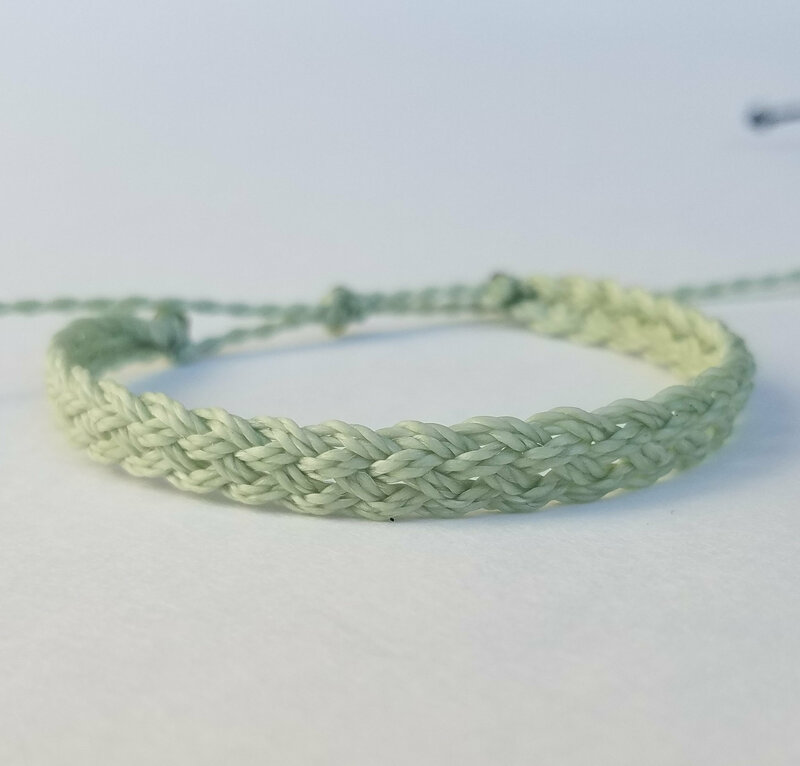 ♥ Mom & Me - Choose a bracelet for you and your little one and leave your color choices in the "Notes To Seller"